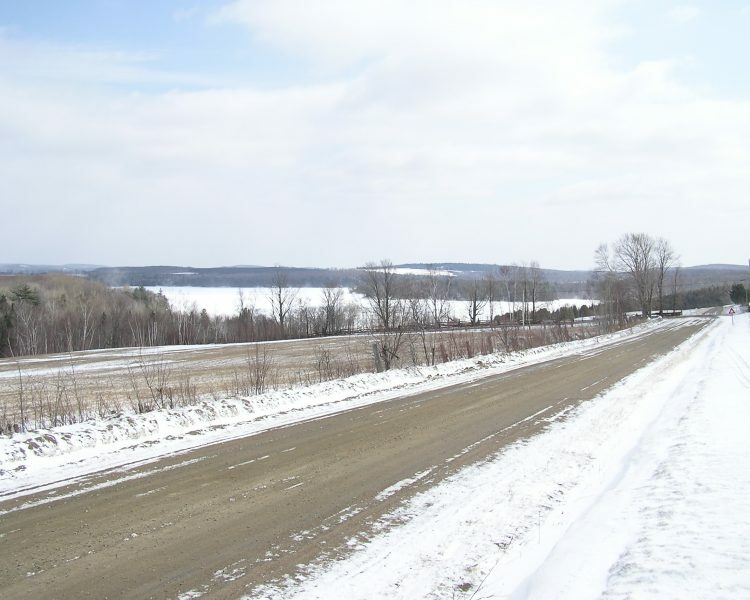 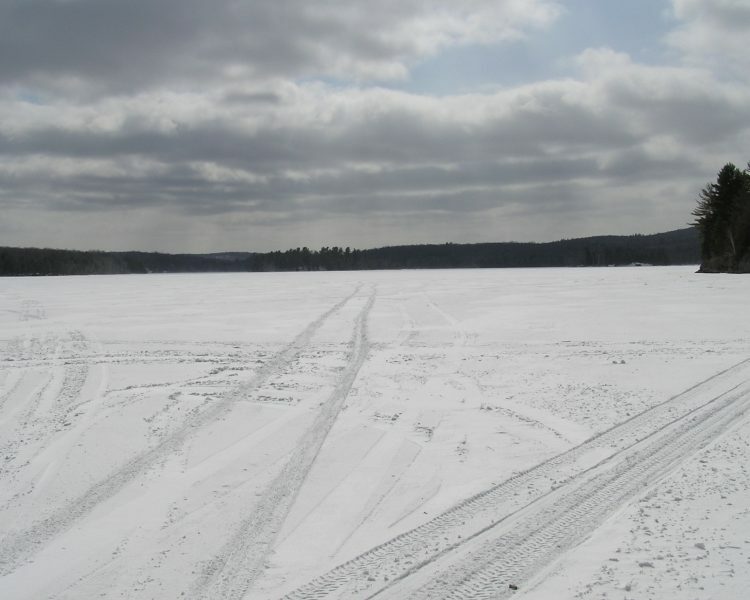 Fraser Lake is a medium sized lake, located approximately 40 minutes from the town of Bancroft, near Boulter Ontario. 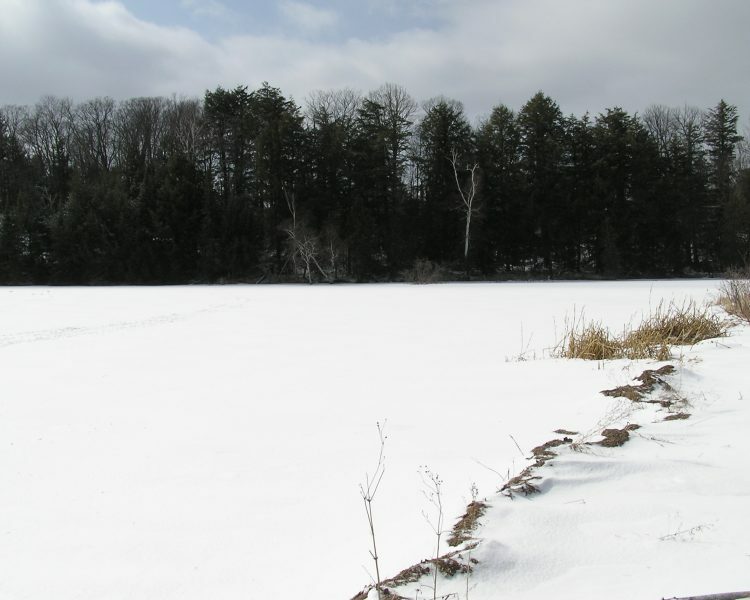 It is approximately 136 hectares in size and the maximum depth is around 15.2 Meters. 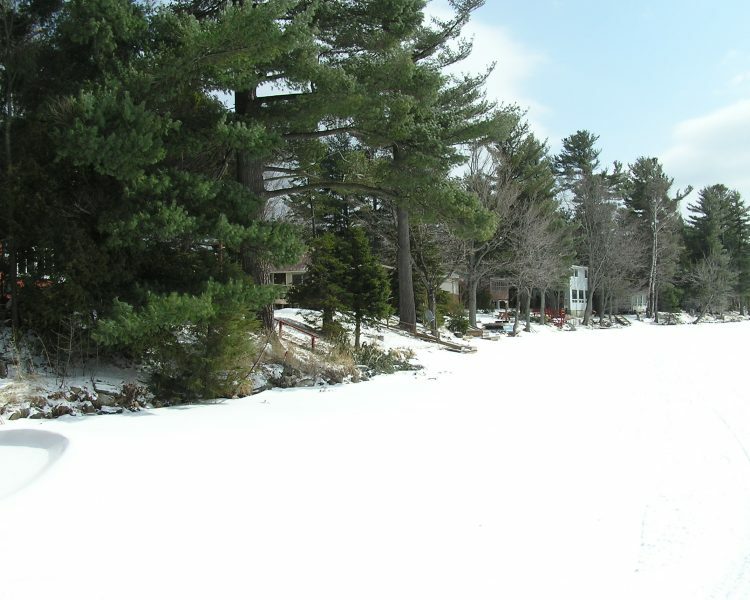 It is well known for it’s excellent Pickerel and Pike fishing.